For the gamers, We have amazing new Features that we can use for Don’t Wont to Disturb when you play a game. 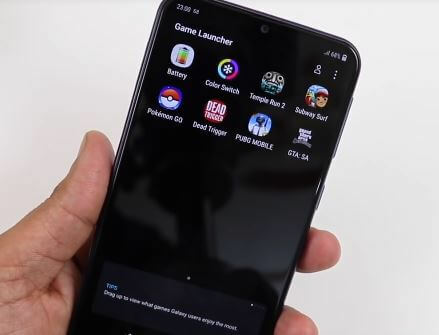 Let’s Find the option for Enable Gameplay mode under the Game Launcher app on Samsung Galaxy M20 new mobile. These settings is a first time ever and most helpful that prevent from distract while we playing a hard game or any level of Game. This Feature automatically enables when you play a game for that we must enable once. 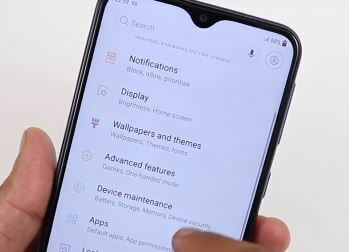 1: Go to the Settings app on your Android Samsung Galaxy M20 Android mobile. 2: Next, Tap on Advanced Features. 3: First Options in this screen is Games. Tap on it. 4: Here’s Game launcher, Enable it. Now on your Home screen, New App Shortcut will create at the same time. 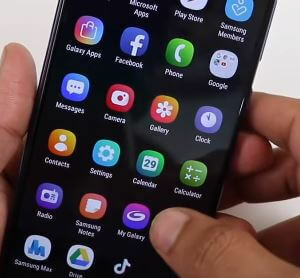 Go to Home screen on your Galaxy M20. (Blue App icon is for Game Launcher find it on your iPhone’s home screen). Now, Customize all the settings as you like and best for play on gaming time. With this setting, we can record gameplay and activity. 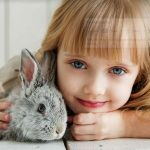 Game Launcher auto-collect and Suggest the best Game as of your interest. That’s easy to find and stary play. This Settings Save lots for Battery and Optimize Memory so you we can play Game smoothly all the time. 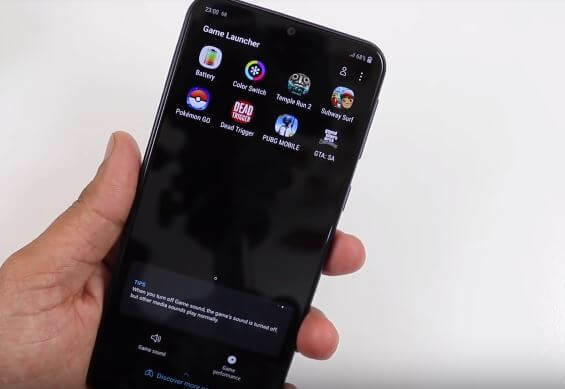 some users are Asking, When Game Launcher not blocking to turning off all the notification. The reason is pretty simple, There are app compatibility issues that not blocking notification while you play a game. Samsung is improving this problem and hopes you will get fixed in the next Android update.